Unfortunately, there is always a gap of about 6 months between trilogy releases. So the next Guardian Trilogy book won’t release until June next year. If you are interested in pre-ordering…and having a sneak peak into what the book is about…you can find more at Amazon. 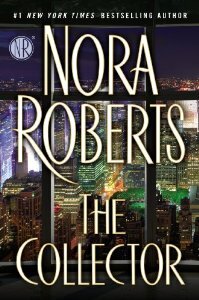 Stars of Fortune – Book One of the Guardians Trilogy – Releases November 4! 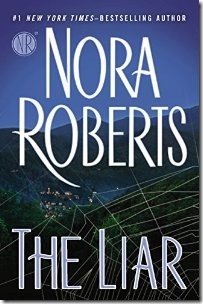 The first book in Nora’s new Guardian’s Trilogy releases this coming week! Have you pre-ordered yours? Had a chance to read it before it releases? While I haven’t had that pleasure, I can tell you I’m excited about this series. 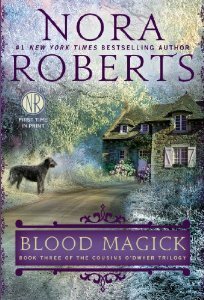 It feels like a mix of the old Nora trilogies with a splash of paranormal that I enjoyed so much when I first started reading her books. 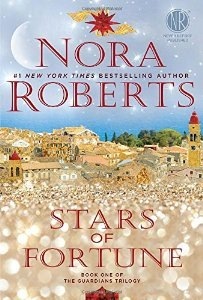 If you haven’t, you should order Stars of Fortune from Amazon to get the best pre-order price! Comments Off on Stars of Fortune – Book One of the Guardians Trilogy – Releases November 4! 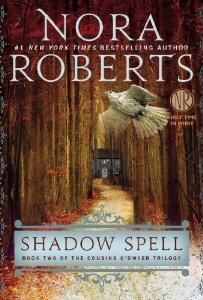 Coming from a new direction, this year’s Nora trilogy takes us into the world of the mystical again. 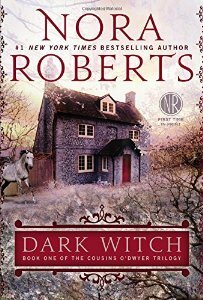 While I don’t have a cover to share, I found the release information to tease you with! Sasha is the one who holds them together–the seer. And in the magician, Bran Killian, she sees a man of immense power and compassion. As Sasha struggles with her rare ability, Bran is there to support her, challenge her, and believe in her. 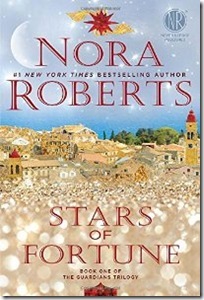 Pre-Order your copy Stars of Fortune today! For 2015, I thought I’d try changing up the site a bit. Nothing drastic, just a new logo and maybe some new cover work. I hope everyone can see the covers where the old Amazon carousel was located. Apparently, it has been down for some time. Yikes! Sorry about that! Enjoy the site!